Mahindra Cevalo is all set to capture the Indian two-wheeler market, with its attractive looks and commendable performance. Read about the price, features & technical specifications of Mahindra Ceva. 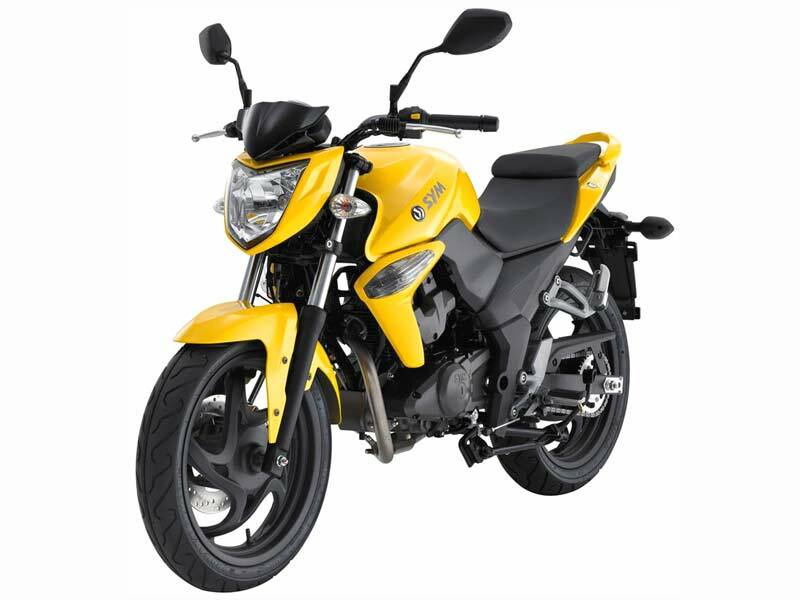 With a view to offer high comfort and thrilling ride on a two-wheeler to the Indian consumers, automaker Mahindra & Mahindra Limited revealed its swanky 125cc bike - 'Cevalo', in September-October 2010. Apart from the charismatic looks, Cevalo boasts of its robust engine, which pumps out amazing power and torque. 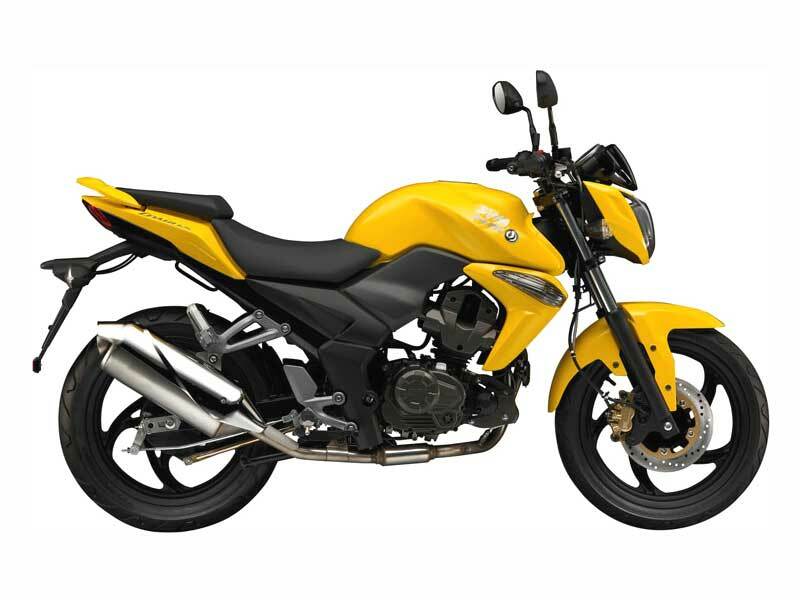 Adding to the 'oomph' factor of the motorcycle is the graphics on its aerodynamic body. Painless riding experience even on pot-holed roads is another highlight of the vehicle. Priced at Rs 50000 (approx), Mahindra Cevalo promises to provide true value for money! Petrol-driven Mahindra Cevalo is equipped with a robust 125cc engine that is capable of pumping out amazing power, which gives maximum output of 15 bhp, with a peak torque of 17 Nm. The automobile is powered by one of the best engines that emits less carbon content gas and offers less friction. Mated to 5-speed manual gear transmission, Cevalo's engine makes use of advanced fuel injection system. The design of Mahindra Cevalo is stylish and elegant. Its aerodynamic body is accentuated by impressive graphics. Adding to the appeal is its beautifully designed headlamps that offer crystal clear visibility. The seats are elongated and divided, offering a higher seating posture for the pillion and a comfortable ride for the rider. The instrument panel, housing a digital clock, digital speedometer, digital gear indicator, digital fuel indicator and analogue tachometer, is beautified with a black and blue background. To boost up the sporty and aggressive looks, Mahindra Cevalo comes with stylish alloy wheels. With a view to offer high degree of comfort, Mahindra Cevalo comes equipped with sound braking system. The advanced suspension system offer jerk free ride even on bumpy roads. The wide and hard tubeless tyres of the bike are puncture resistant. Mahindra Cevalo promises to offer good control and handling even at tricky situations, with its sturdy chassis. 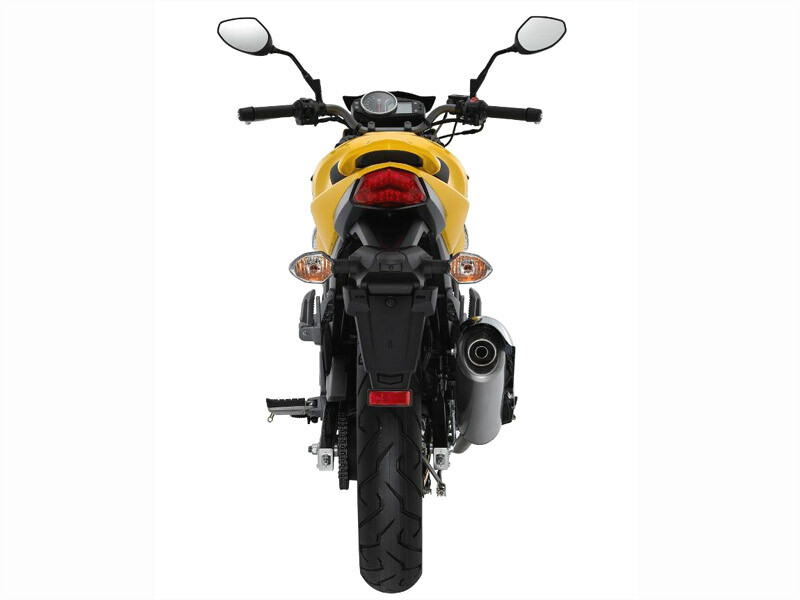 Equipped with a 125cc engine, Mahindra Cevalo, the technologically advanced bike from Mahindra Group, fetches an average of 47-50 km/l. Mahindra Cevalo is priced at Rs 50000 (approx).